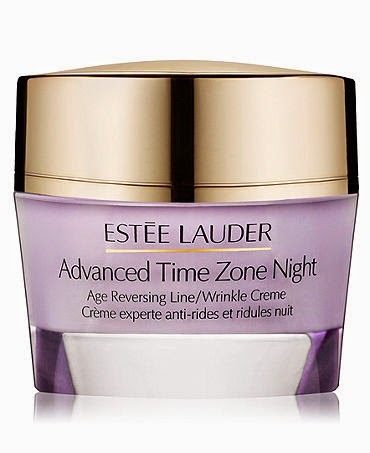 According to Estée Lauder, this advanced night cream helps "rewind the appearance of ageing at night [...] includes a night time amino acid complex [...] delivers the intensive moisture your skin needs all night". Well, before I start in on advising how I got on, let me first explain that as of right now, I don't have any wrinkles, just some fine lines around my eyes (I'm 40) so in terms of what this can do for the appearance of wrinkles, I can't honestly comment (I wouldn't be using a moisturiser around my eyes to test it out). But it's certainly worth checking out the moisturiser anyhow, as it was recommended to me by an Estée Lauder SA recently. 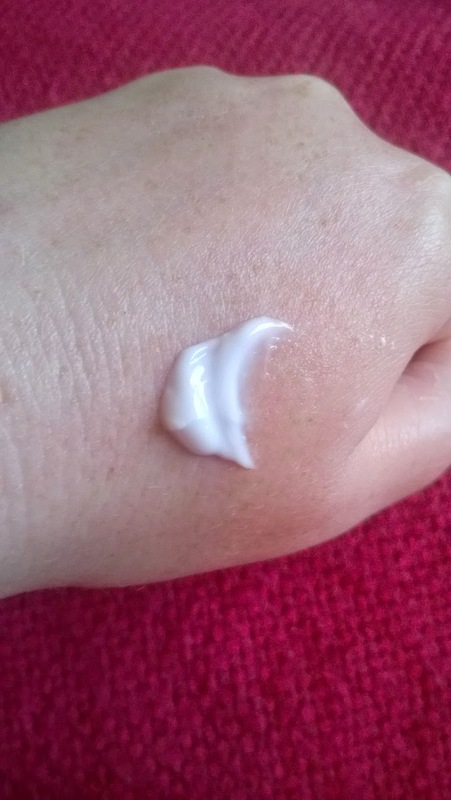 The cream itself is a soft pink-coloured cream, it applies nicely and sinks nicely into my skin. It definitely did moisturise my skin but I wouldn't go so far as to describe it as "intensively" moisturising, no way josé. You would need to pair with a serum for some extra oomph if it's "intensive" you're going after. So it's going to suit normal to combination skin ok, but I'm not convinced that it dryer or particularly more mature skin would benefit from this. Ingredients-wise, this is water based with a huge volume of seed and fruit oils and extracts, together with glycerin, providing moisturisation. Silicones also make an appearance. Parbens do not. In typical Estée Lauder fashion, there's also a lot of chemicals listed, but by far the majority of ingredients seem to be fruit- and plant- based, which is a welcome change of direction for Estée Lauder products. This is a lovely night cream but that's all it is, a lovely night cream (and there's tons of them out there). A full size pot is 50ml and costs €69.50. If you plan to visit your nearest Estée Lauder counter, I'd advise you to spend the money on their amazing Advanced Night Repair Recovery II serum. Not only will you get more bang for your buck, you'll get the results to show for it as well.